Jennifer Edwards brings a unique perspective to her real estate career. Her marketing education and background helps her understand how to best present any type of property. A resume including technology and advertising sales has led her to this exciting chapter. 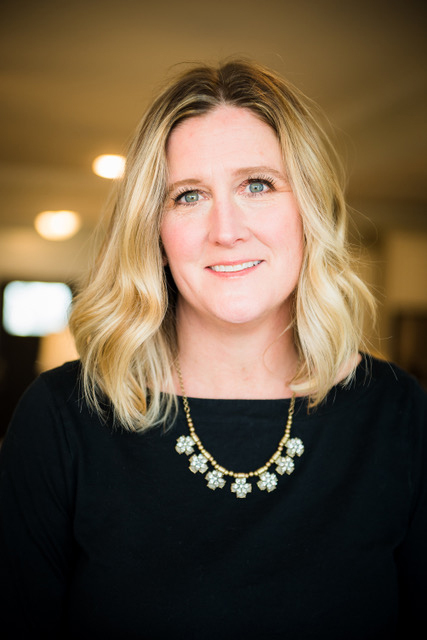 After many personal real estate deals and renovations, Jennifer decided to share her passion and experience with others looking to buy a dream home or sell their current home. Communication and especially listening to client’s needs and expectations make each transaction a positive and unique experience. Jennifer and her family relocated to the Raleigh area a few years ago and they love their new home and the wonderful people who are the heart and soul of this beautiful community. She has her own horse farm in Rolesville and a deep knowledge of Wake Forest and the surrounding areas.